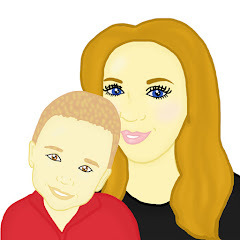 There are always times – over the weekends…during the holidays… that inclement weather plays havoc with your plans for the children – and noisy disappointment kicks in on their part! Here’s your chance to restore those faces to their usual smiley selves! We have a super 3-game ‘Stay Indoors’ bundle from Drumond Park to give away this month. LOGO What Am I? (rrp £24.99, age 8+) is a fast and furious multi-activity picture board game, loosely based on the original Number One best-selling LOGO game. It’s for children to play on their own, or the whole family can get stuck in. 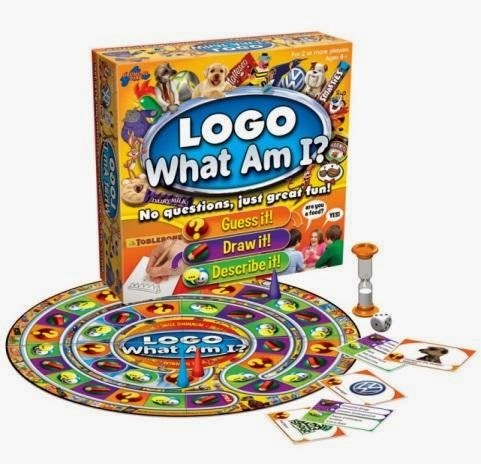 Players have to either draw, describe or answer questions, so that the others can start guessing the names of well-known branded items or everyday products, before the 60-second timer expires. Ugg Boots, Raybans, Rolex, iPod, Smarties, Toblerone, Raleigh Bicycle, Reebok and lots more lifestyle favourites make an appearance on the hundreds of cards which come with this clever and original game! 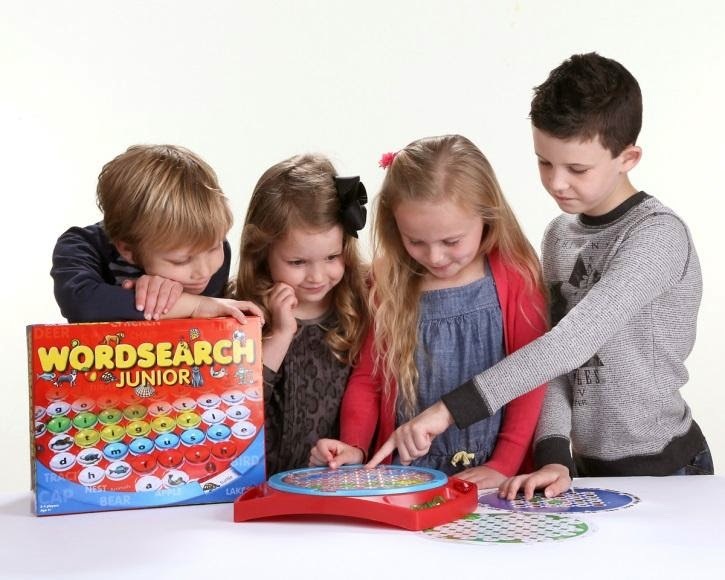 Wordsearch Junior (rrp £18.99, age 4 upwards) brings Drumond Park’s unique and much loved Wordsearch ‘race’ game format to a new generation - of youngsters. It’s based on the same clever ‘turntable’ design of the original Classic Wordsearch! game and children of all ages will have hours of fun playing - while getting to grips with recognition, pattern and language. The nine double-sided circular puzzle disks have three different levels of play, covering a myriad of topics. Little ones can dive in straight away, searching for images and patterns on the starter-level blue picture pattern cards. The red level takes players through the picture hint cards – finding words with picture hints to help them. Using the green word-only cards, they’ll be looking for consonant clusters and vowel combinations - increasing their reading skills without even realising it! 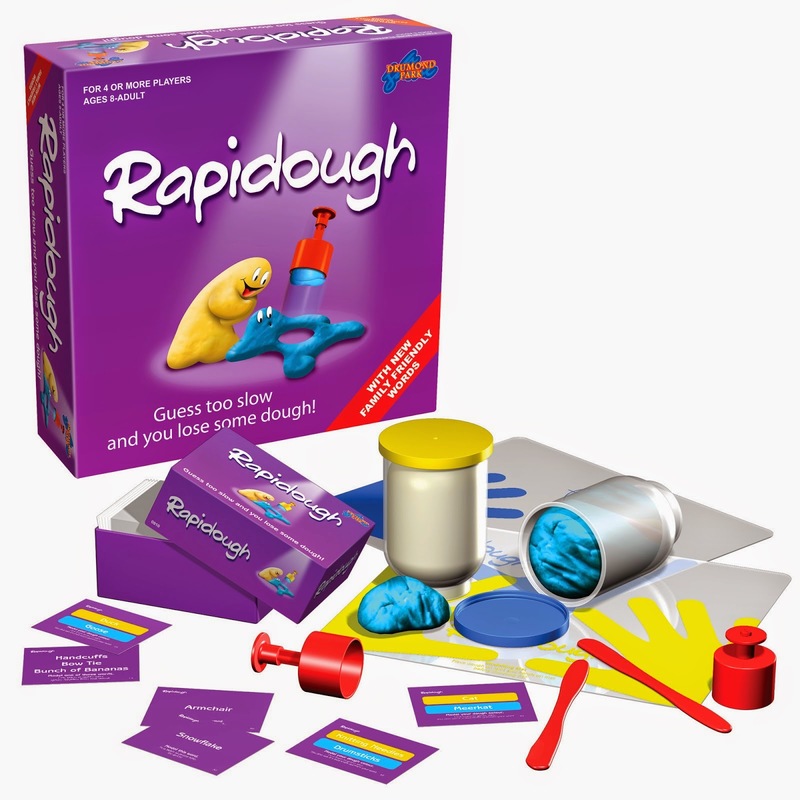 The contents of the uproariously funny Rapidough family team game of modelling charades (rrp £24.99, age 8 to adult) were thoroughly refreshed recently – so stand by for many hours of fun with family and friends! There are hundreds of simple, interesting everyday objects to sculpt – and there’s never a dull moment, as everyone gets stuck in and plays at once! At the end of each round, the losing team has one ‘plug’ of dough taken away from them. If your team loses too often, imagine the hilarity of trying to sculpt something like a snail, a hand, a helicopter or a hedgehog - with a pea-sized piece of dough! Standing the test of time, board games from Drumond Park can be enjoyed by groups of family and friends for generations. Mummy To The Max has teamed up with Drumond Park again to give one lucky reader a Indoor Family games bundle. To enter all you need to do is enter the simple rafflecopter below! Good Luck! rapidough looks fab my girls would love this. Love the look of that Logo game!